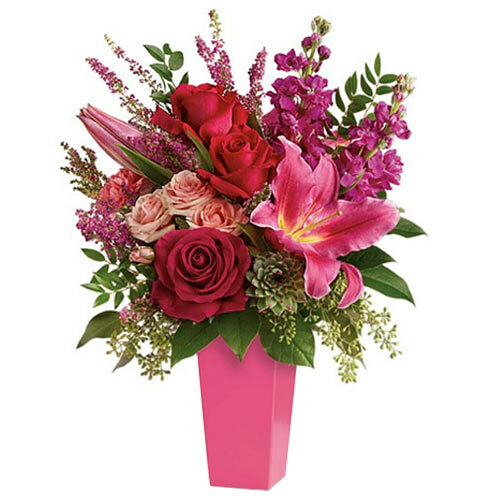 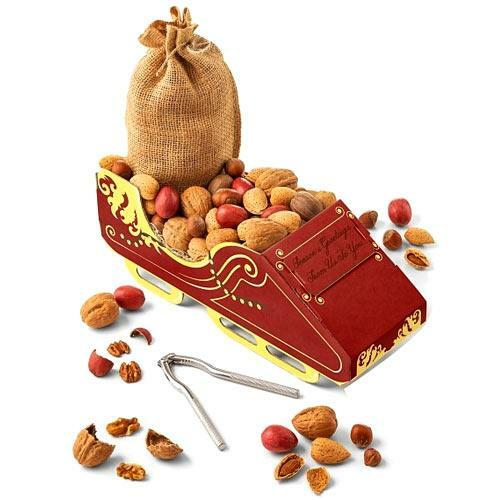 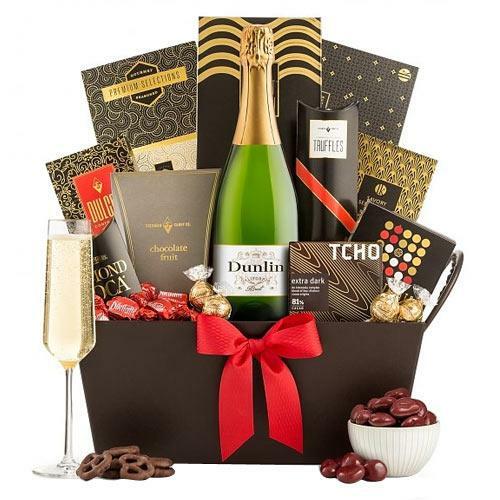 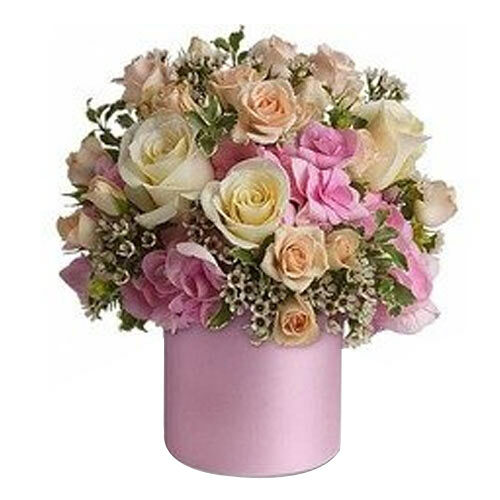 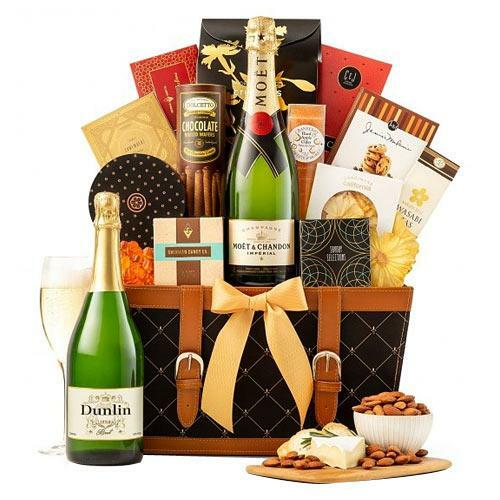 Product Details : Pour the feelings of your heart into this Gentle The Best For Holiday Gift of Food N Champagne to make the recipient of this gift realize your intense love for them. 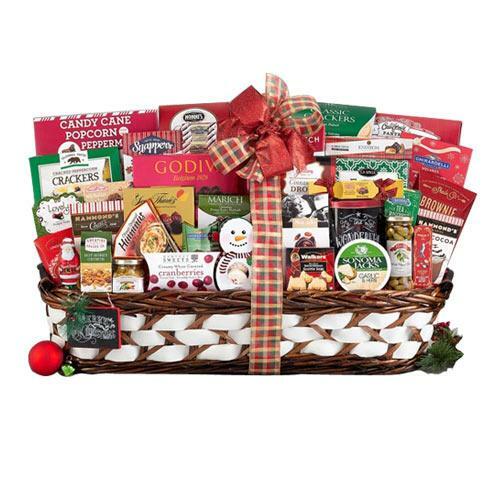 Our festive Gift Basket truly lives up to its name as it is composed of Walkers Shortbread Cookies-0.8 oz, Buiteman Sundried Tomato N Cheese Baguettes-2.6 oz, Godiva Assorted Chocolate Nut Chews-9 pc, Lambertz Exquisite Cookie Assortment-7.05 oz, Olina"s Bakehouse Light and Crispy Wafer Poppy Seed Crackers-3.5 oz, Socado Italian Milk Chocolate-3.5 oz, Sonoma Jacks Garlic N Herb Cheese Wedges-4 oz, Houdini Blanc de Noir Carneros-750 ml, Ghirardelli Intense Dark Twilight Delight Squares-3 pc, Godiva Milk Chocolate Covered Graham-1 pc, Smoked Salmon-2 oz and Lily O"Brien"s Vanilla Truffles-3 pc. 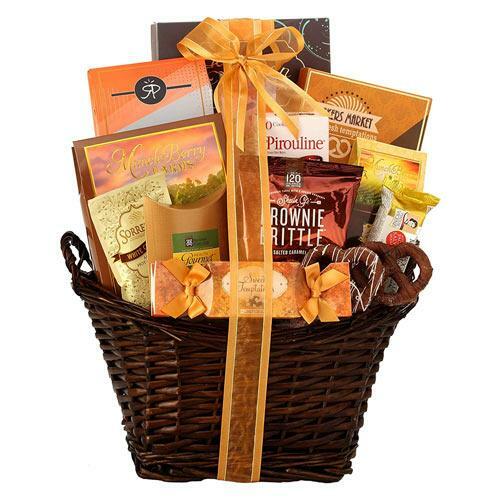 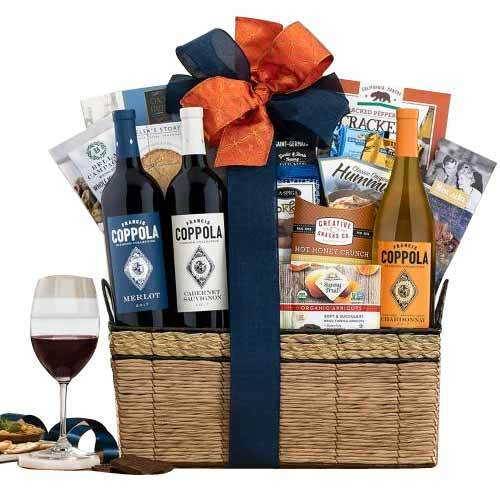 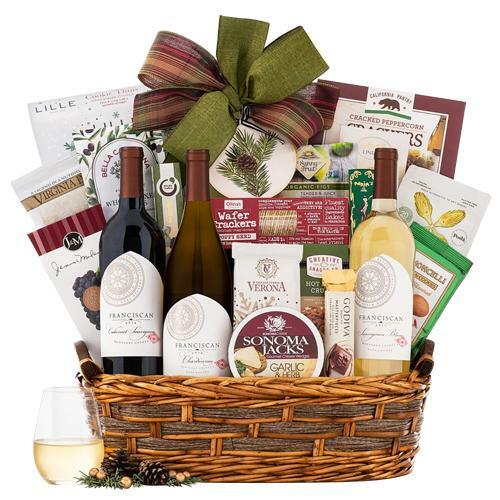 This Gift Basket is beautifully decorated with a Ribbon.